Deadlines depend on the product you are purchasing and your chosen delivery method. If you live outside of the main cities then delivery times will be longer. This date is a guide only, we recommend that you place your orders early to avoid disappointment. 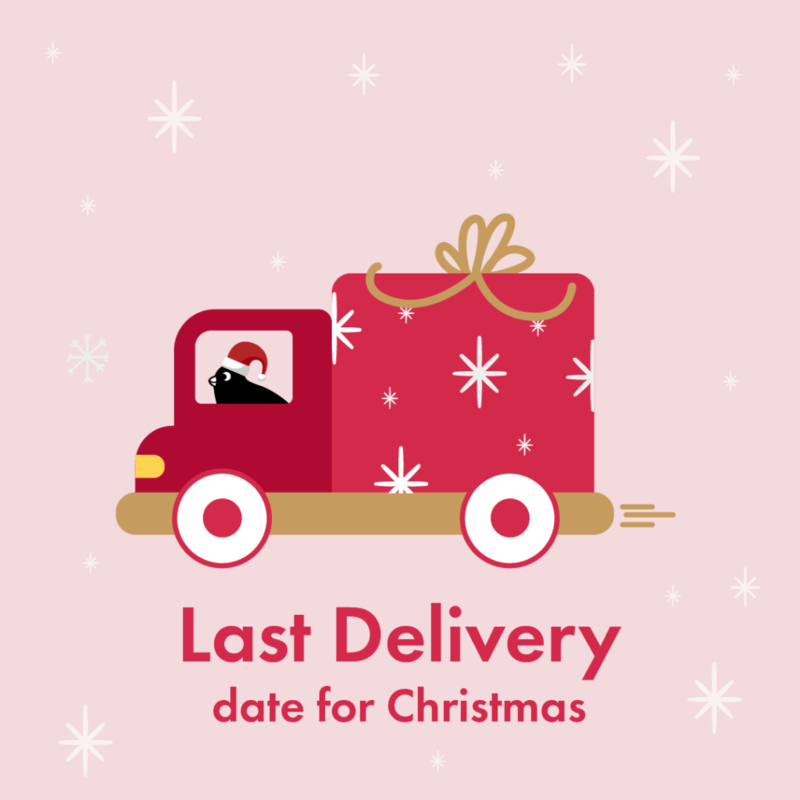 Please call us to confirm delivery if you are uncertain, or if these dates have already passed. Omlet cannot take responsibility for third party supplier delays such as courier service.